SEGA replied to the initial teaser question with “You know what. You’ve convinced us. Sure!” and it sent fans into a state of rapid speculation. Until now, questions were asked on whether they would be announcing a port, spin-off – or even maybe a new main game. 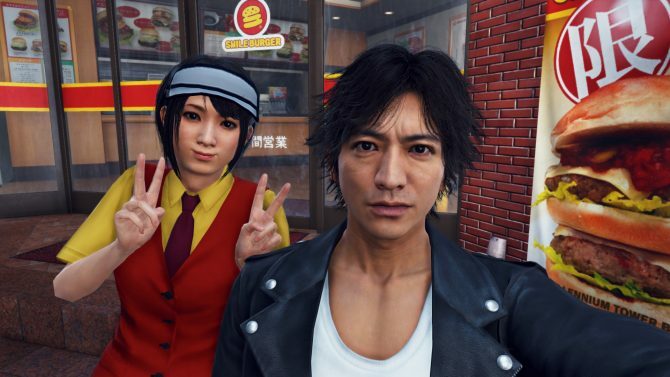 Well, at the showcase both SEGA used Kinda Funny’s platform to announce that the previously Japanese exclusive title Project JUDGE (titled Judge Eyes in Japan) would be making its way to the Western part of the world in Summer 2019 under the new title Judgment. 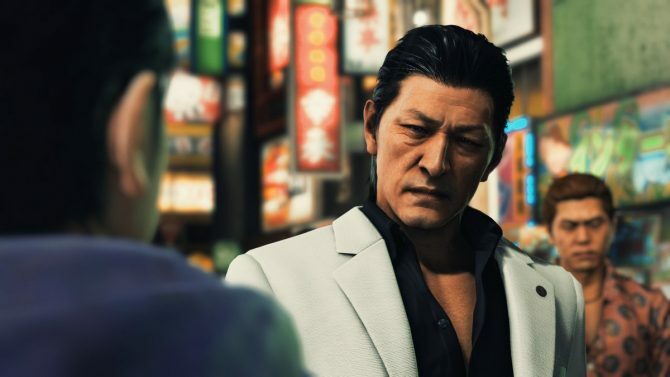 The game is developed by the developers of the acclaimed Yakuza franchise. 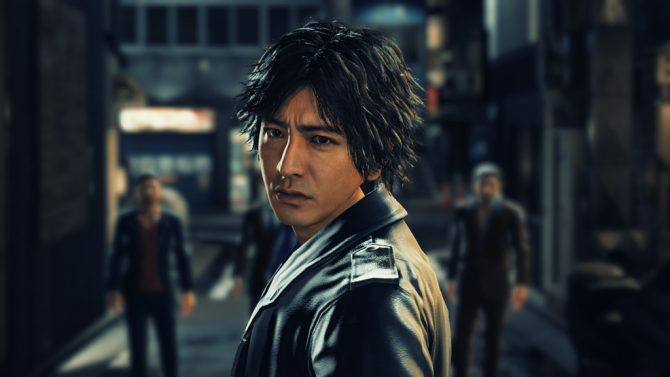 The game will be making its way to Japan on December 13, 2018 and the West in Summer 2019. 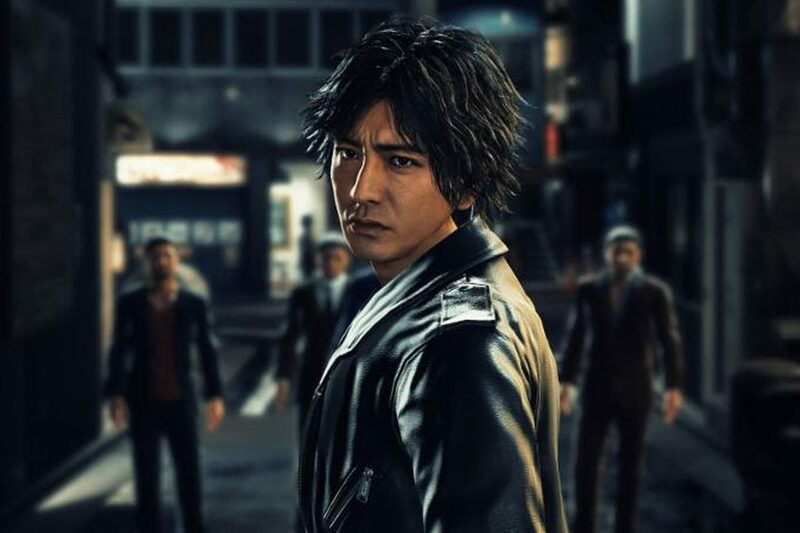 Judgment is described as a “courtroom thriller” and shares many features with the Yakuza games. 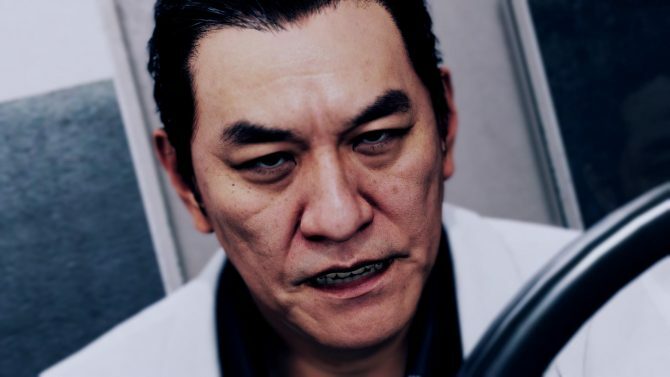 A star-studded English voice cast brings Judgment to life. Greg Chun takes on the role of Judgment’s protagonist, Takayuki Yagami, supported by Crispin Freeman, Matthew Mercer, Cherami Leigh, Yuri Lowenthal, James Hong, Ed O’Ross, Amy Walker, Matt Yang King, Fred Tatasciore, Brian McNamara, as well as guest appearances by SungWon Cho, Cristina Vee, Max Mittelman, and many more.